More and more companies are looking at implementing cloud technology into their business model if they don’t already. 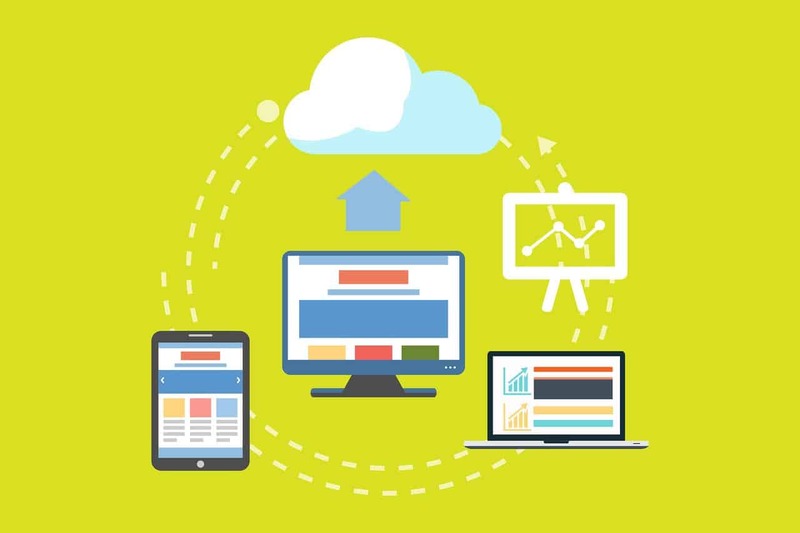 Utilizing cloud software and storage can provide your business with numerous advantages such as increased productivity, the facilitation of remote work and, perhaps most importantly, data backup and storage. The following are eight of the most important things to look for in a business cloud data backup service. One of the factors any management team should consider when choosing a cloud backup service is the provider’s reputation. Some services have been around longer and have stronger established reputations than others. Some provide more generous and quality support than others. You can get a sense of any provider’s professional reputation by asking other business leaders as well as looking at online reviews, especially from business and tech publications. While occasional downtime is inevitable, it is something you should seek to minimize with the right cloud technology. Although this information is not always easily accessible, you can sometimes find ways to see records of a certain provider’s downtime. In some cases, different tiers of service may offer improved uptime reliability. Your company will have to determine if the small changes in downtime are significant enough to warrant purchasing a plan with advanced storage features that keep your data online more reliably. The overall cost of these services should also be compared. Pricing is usually determined by the features offered and is charged on a monthly or yearly basis. Be sure to look for any hidden costs or fees that may be associated with the service. It is important to remember not to shop on price alone, however. A more expensive service is not always better because you may end up paying for services and features you don’t need. Do consider the value of the service as well, such as offered features and overall fit for your business. A cloud data backup service is an integral part of ensuring your company’s data is protected, even under the worst circumstances. Most businesses find that having a solid business continuity plan is critical for ensuring continuing business operations in the event of a disaster. Whether that disaster is a cyber attack or a hurricane, having a continuity plan pays off, especially for protecting valuable data that could be lost if only kept on on-site servers. Another basic consideration is the amount of storage space you will need to accommodate all of your data. Most service providers offer various plan levels that provide escalating amounts of storage space. Some plans are more flexible and allow you to pay by the gigabyte. You also need to consider bandwidth – both of the provider and what your company can handle. Inadequate bandwidth can interrupt normal business operations when a backup is occurring. With any luck, your company will grow over time, which is why it is important to consider scalability. The ideal service will be one that can meet your needs several years down the line. This requires your company to look at current growth rates and then extrapolate what your needs will be down the line. While it is possible to change services as your needs change, the hassle is best avoided by choosing a provider that allows for later growth. It’s usually your best bet to look at companies that offer a few plans above your current tier so you can upgrade if the need arises. With data breaches being all too common, you will want a cloud data backup service that provides adequate security, perhaps even for different purposes. This is especially important for businesses in the healthcare field or any other field where certain security standards for sensitive data must be met, such as HIPAA. Not every service will offer these strict levels of protection. 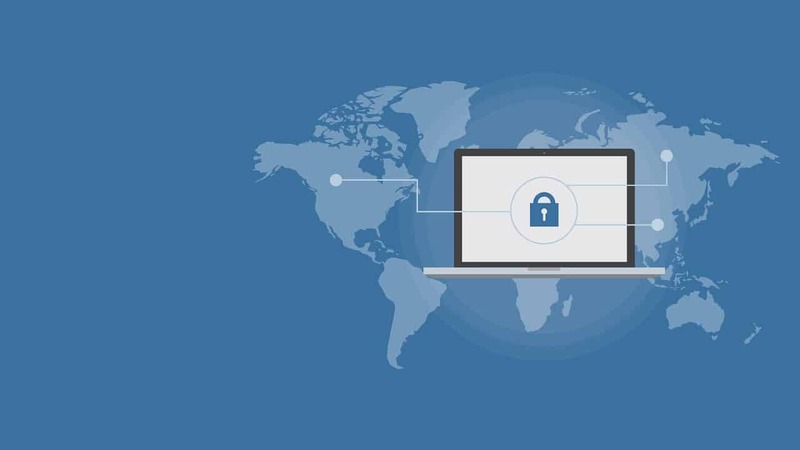 Even for businesses that don’t need to adhere to these requirements, data security is still of critical importance so your reputation with customers doesn’t suffer due to a data breach. The final factor you should look for is the number of users that the service accommodates. Many of these services place a limit on the number of users per tier of their plans. Consider how many users you have who will need to access your cloud data. You also need to consider the human element – which employees should have access to certain secure or confidential information. Choosing the right cloud data backup service is a business decision that should be made carefully. Management needs to first consider their company’s needs before starting to shop for adequate service. Remember that there is no perfect service and many offer similar features. Your task is to find one that will best fit with your existing business operations. By weighing this decision carefully, you can help ensure your business’s data will be protected in case disaster strikes.